From its ashes that gave life not only to a commercial chanllenge but also to a great and long-lasting cultural project. 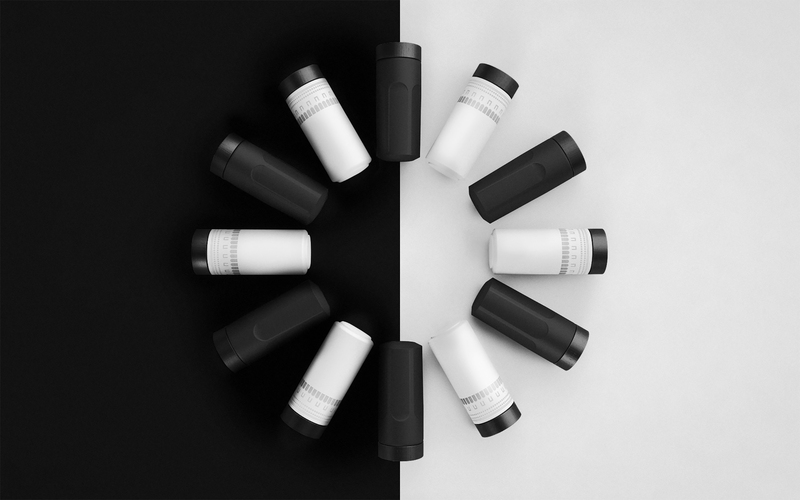 ACERA and Hangar Design Group dedicate to the greatness of a still very up-to-date vision a limited edition of travel mugs that turn from “portable” accessories into evocative micro-architectures. A tribute to a place and a city that remain a reference point for the Italian style of yesterday, today and tomorrow.